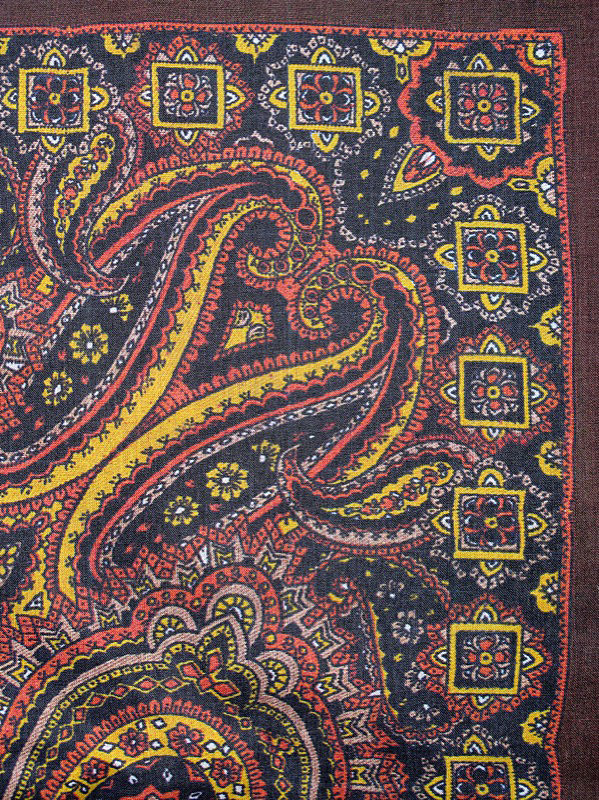 As you know, I keep my eyes open for you on eBay and bring you the bits and pieces of screen worn costumes that come up for sale from time to time. 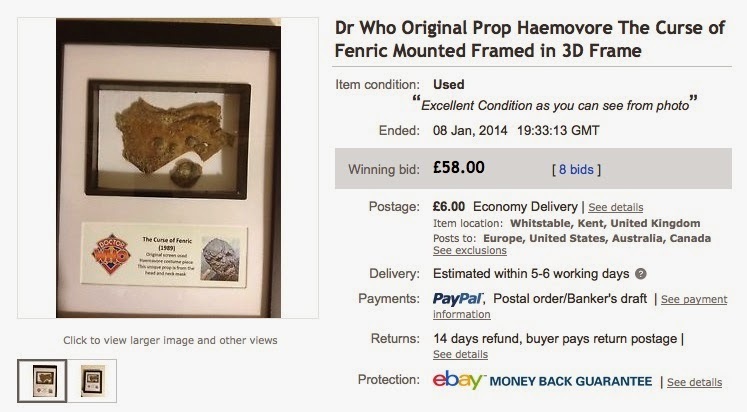 A real trend lately has been the selling of discarded pieces of the prosthetic masks made for the series, particularly the Silurians from Warriors Of The Deep and the Heamovores from Curse Of Fenric. It would appear that there are a couple of sellers plying their wears on eBay. Here is what one of them is currently offering. 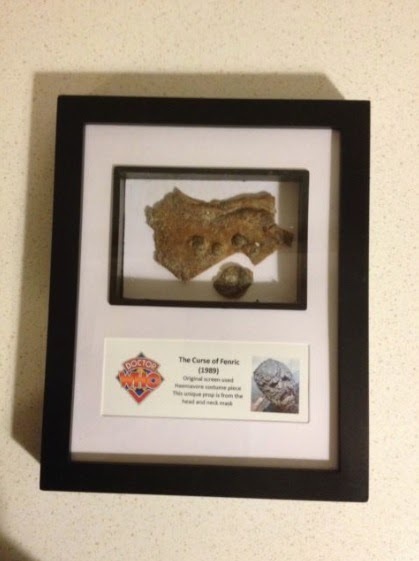 Dr Who Original Screen Used Prop from the story 'The Curse of Fenric' This is a great piece. Dr Who props have become scare due to the new interest. 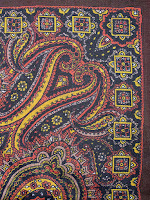 This is from my own collection. There are hardly any of these around. Grab a piece of History before it is too late. I did have a Certificate of Aunthenticity but I cant find it- I will add it in if I find it. Amazing piece.